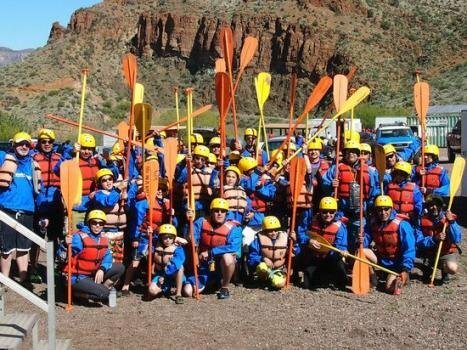 Come join us for an epic Colorado river rafting adventure! 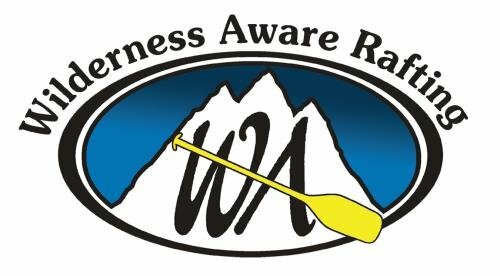 At Wilderness Aware Rafting we offer a variety of white water rafting trips suitable for all skill levels, including mild water float trips, fast-paced and splashy beginner/intermediate trips and action-packed advanced white water. 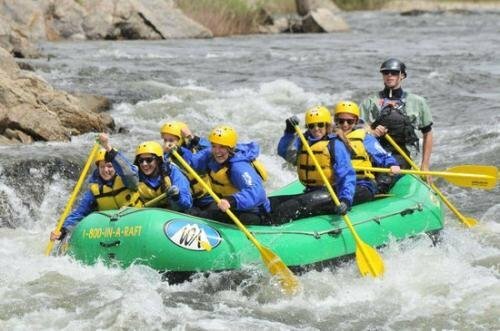 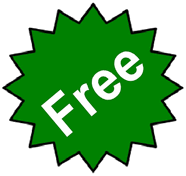 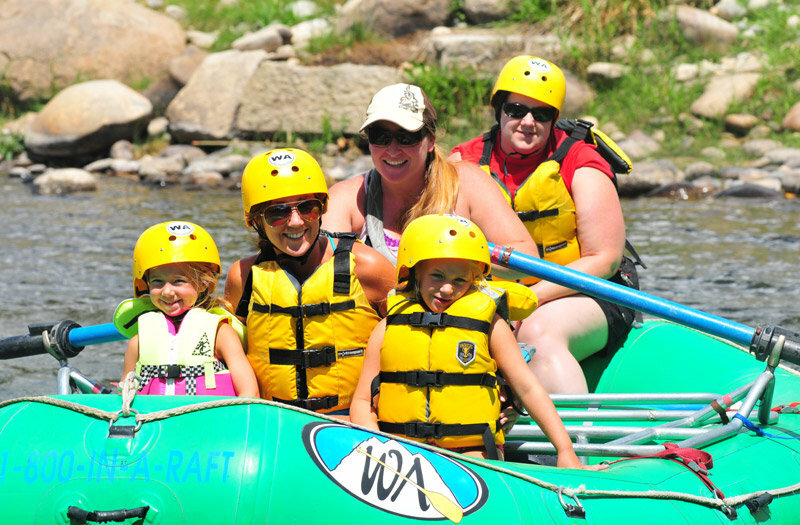 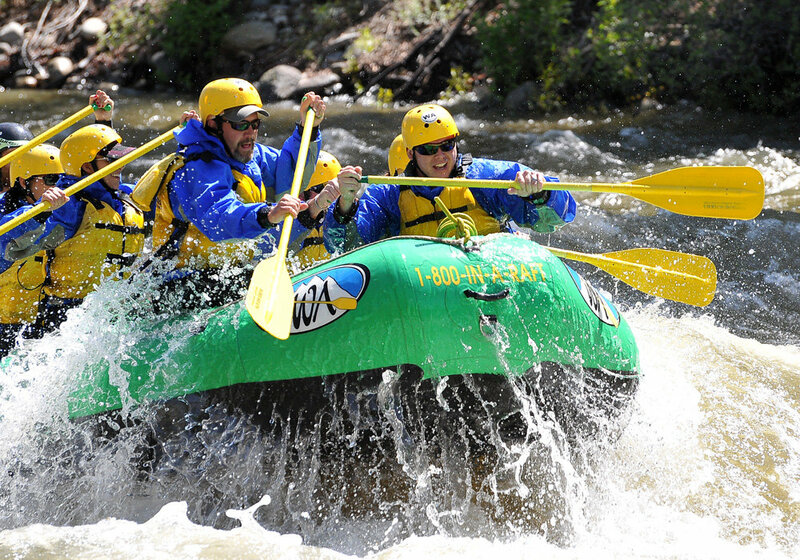 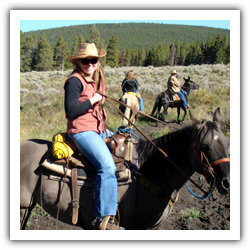 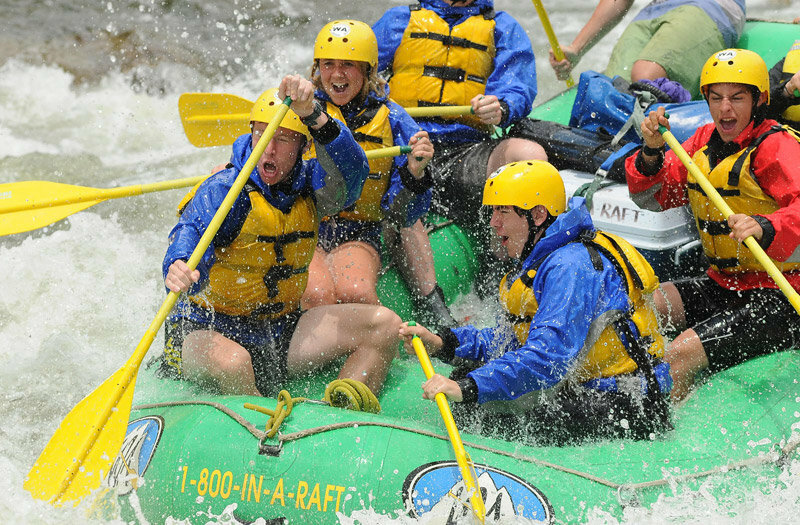 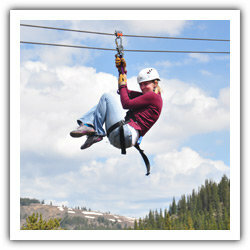 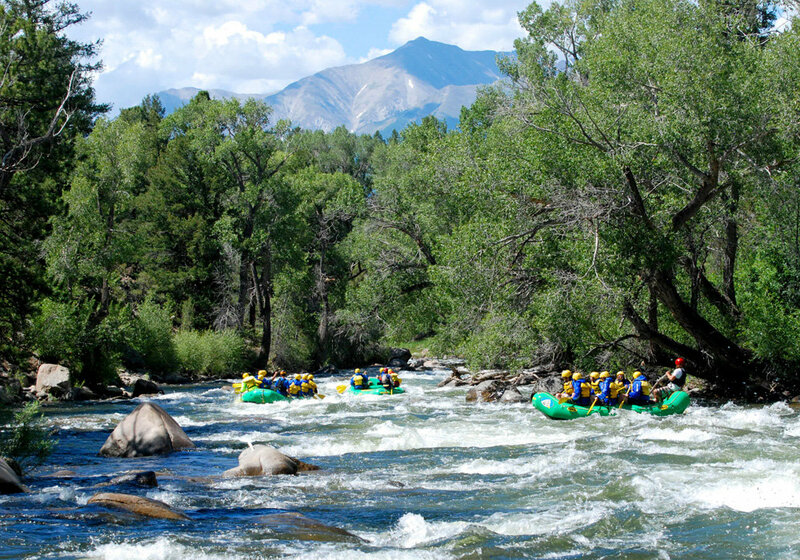 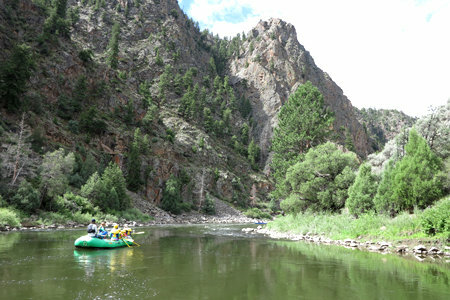 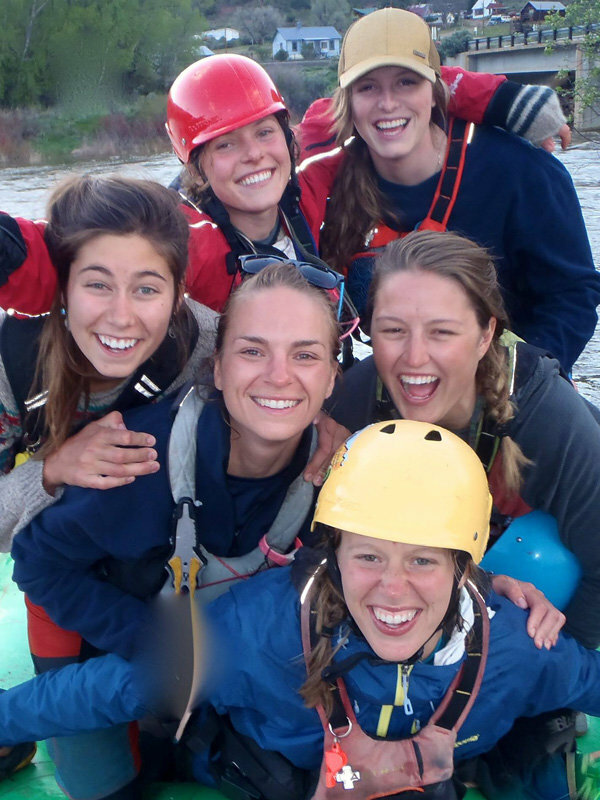 We have a ton of great Colorado rafting trip options! 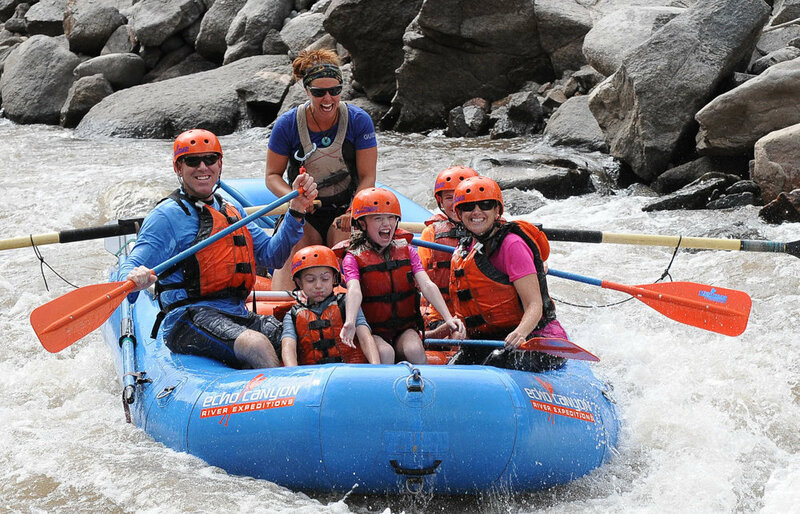 Experience the excitement of Colorado white water on an overnight rafting trip or one of many day trips – including Browns Canyon.